Thank you for choosing Gretna Animal Hospital on the Westbank to provide veterinary care for your pet. 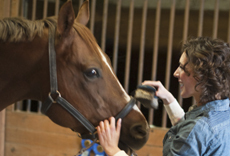 We would like you to know about the unique qualities that we believe make our practice special. 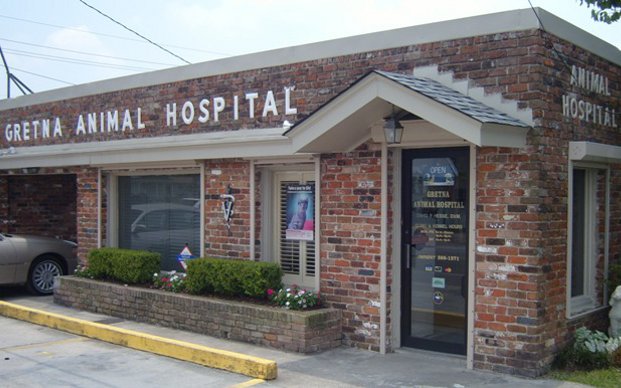 Our practice was started in 1952 by Dr. Charles P. Hesse, the first veterinarian to open on the Westbank. The practice was moved to its present location in 1954, where it has been serving the Westbank community for over 50 years. In 1978, Dr. David Hesse joined his father in the practice after graduating with honors from the LSU School of Veterinary Medicine. After working together for six years, Dr. Charles Hesse retired from active practice and Dr. David Hesse has continued the family tradition of providing veterinary care to the community. We are very proud of our many years of service, longer than any other veterinary practice on the Westbank, and consider each of our clients to be a special member of our practice family.